The tri-island destination which includes Carriacou and Petite Martinique is celebrating after capturing two prestigious titles in the Caribbean Journal’s Travel Awards 2017. 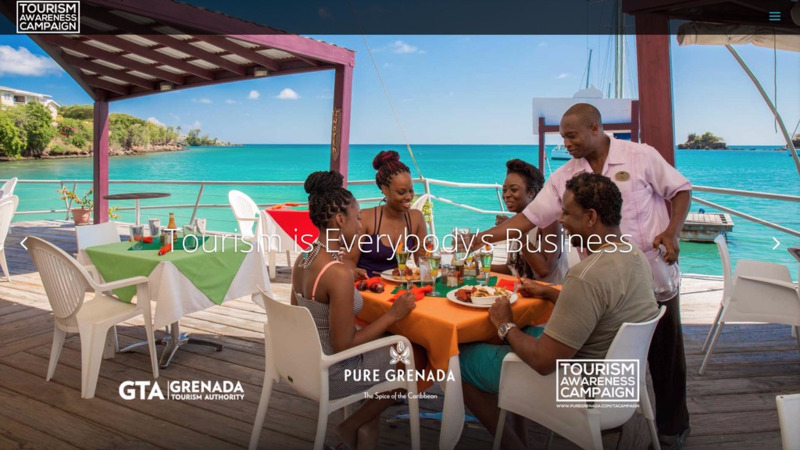 Grenada was named ‘Destination of the Year 2017’ while Chief Executive Officer of the Grenada Tourism Authority (GTA) Patricia Maher was named Caribbean Tourism Director of the Year 2017. Caribbean Journal says Grenada was chosen thanks to one of the fastest growth rates in the Caribbean, a surge in hotel development (with properties like the Kimpton Kawana Bay and Silversands in the pipeline) and a new branding push to bring travelers to a place that has long been one of the Caribbean’s most underrated destinations. 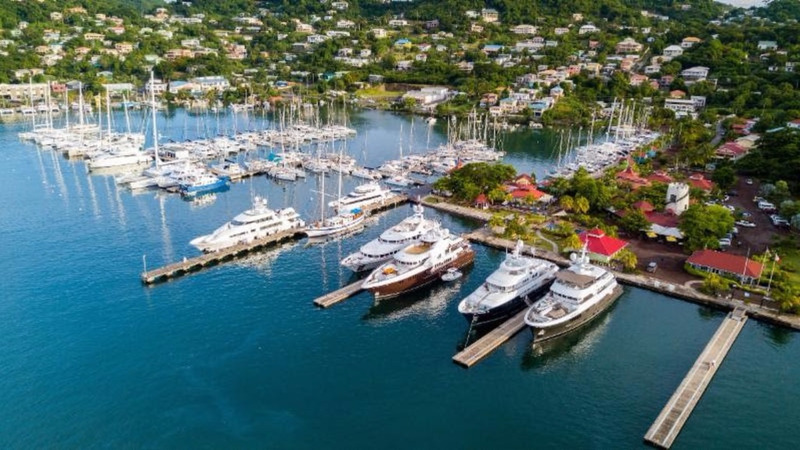 Grenada was also recently featured in several major publications. Travel and Leisure Magazine recognised the destination as number three out of the 50 best places to travel in 2018. People Magazine published the article as well with this outlet having 43,500,570 unique monthly visitors. 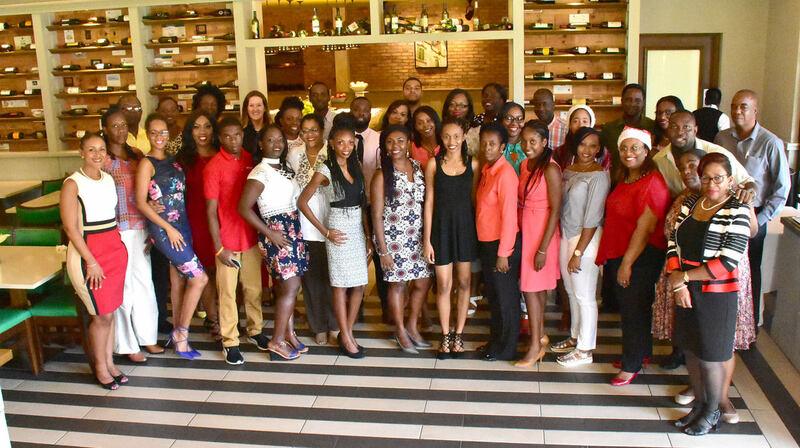 Continuing the global recognition of Pure Grenada was mic.com. The outlet featured Grenada as one of 26 best places to travel in 2018 under the section that details places “where a short trip leads to big rewards”. Mic.com has 10,158,017 unique monthly visitors. 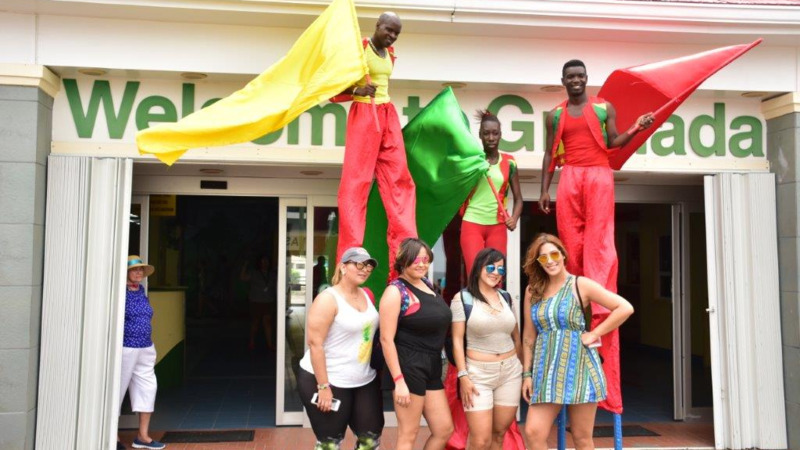 The GTA is looking forward to 2018 with anticipation and a diverse marketing plan to keep Grenada in the international spotlight.